Safarnama Films is a team consisting of the finest contemporary wedding and lifestyle photographers and cinematographers in the country. 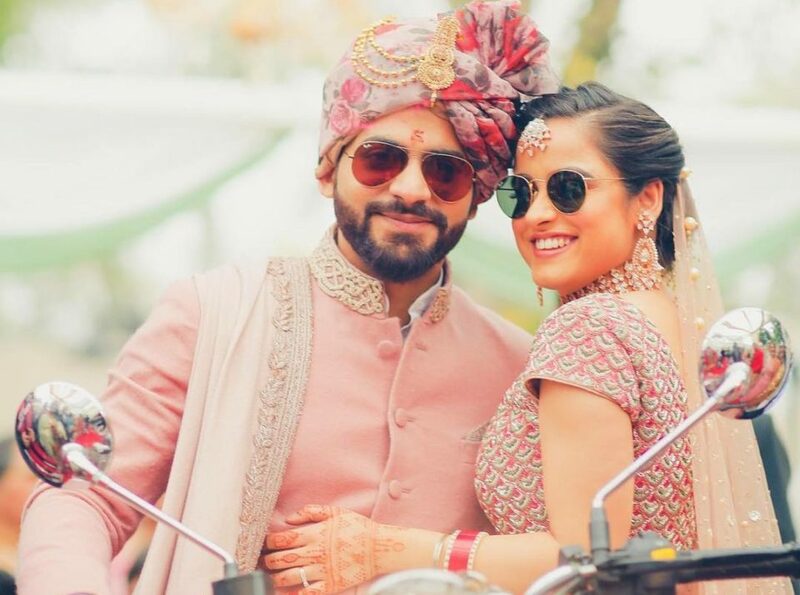 Led by Lakshya Manwani, the Safarnama squad is making a continuous effort towards creating unconventional and lavish wedding stories. 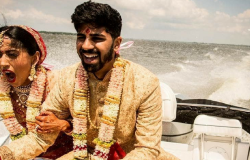 In just a short span of time over three years in the business, they have covered over 150 weddings all over the country and also captured international destination weddings in Dubai, Bangkok, Hua Hin, Nepal, Bangladesh and Bhutan. 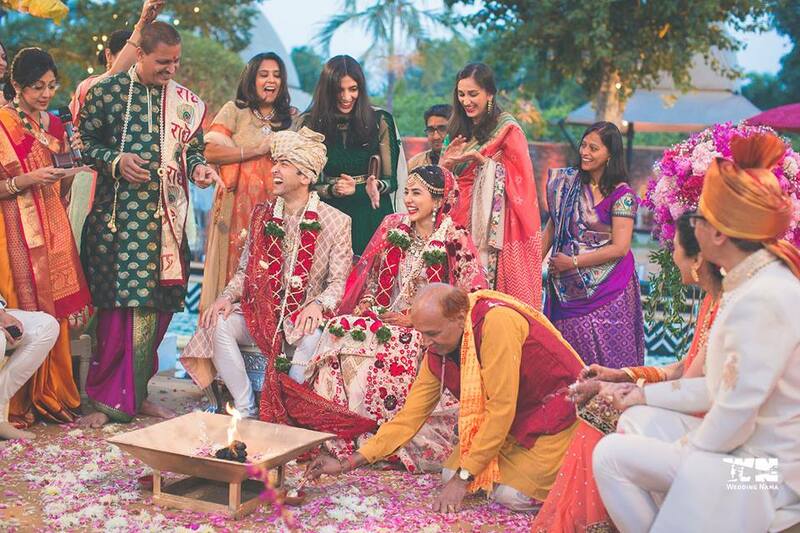 Featured on Mint, Hindustan Times, ET, NDTV, SoDelhi, TOI and Canvera, their team aims to make your wedding a timeless masterpiece and provide absolute undivided attention with booking only one wedding at a time. Headed by Priyanka Kamboj, Design Aqua Studio has been in the industry since ten years and has worked for over 200 clients. Featured on NDTV’s Band Baaja Baaraat with Sabyasachi and listed as one of the “Incredible Wedding Professionals” on My Wedding Bazaar, they have created stunning wedding stories ranging from a fun filled big fat Punjabi wedding in Delhi with the presence of stars like Dharmendra, Jaya Prada, singers like J star, RDB, Deep Money & politicians like Home Minister Mr. Rajnath Singh, Amar Singh to a Malaysian wedding in Chandigarh, from a small traditional wedding in Jaipur to a grand family wedding of BSP political party member, and in Fashion world – from PP Jewellers to Rama Krishna Jewellers & Jabong, they have clicked a lot of happy faces over these years. Based in Delhi, Gautam Khullar Photography affirms to give a new flavor to the existing world of photography. An all inclusive service, Gautam and his exceptional team provides pre-wedding shoots, wedding photography and cinematography. He has mastered the art of candid photography which is truly extraordinary. A diligent team of highly experienced professionals, they have covered numerous weddings all across the nation and abroad. 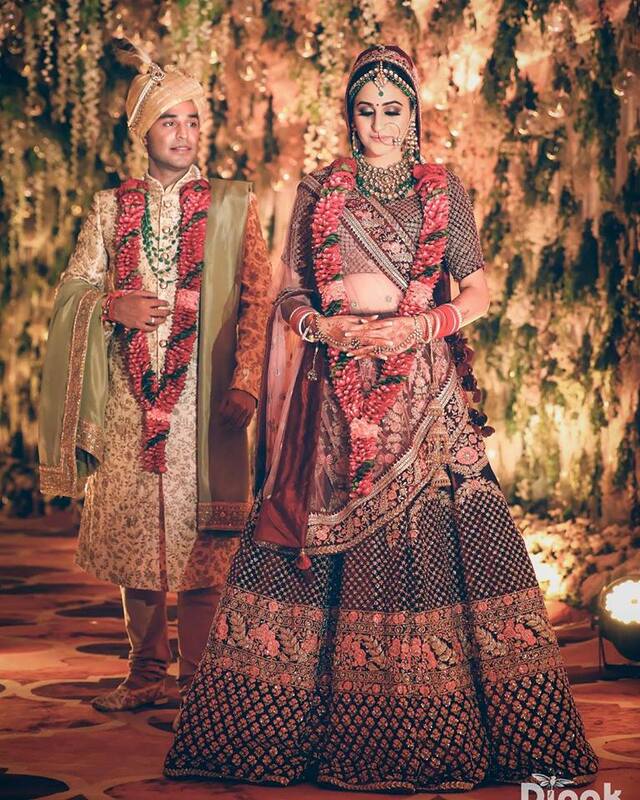 Their modest approach and distinctive techniques makes your wedding memories not only aesthetically pleasing but also candid and vivacious. 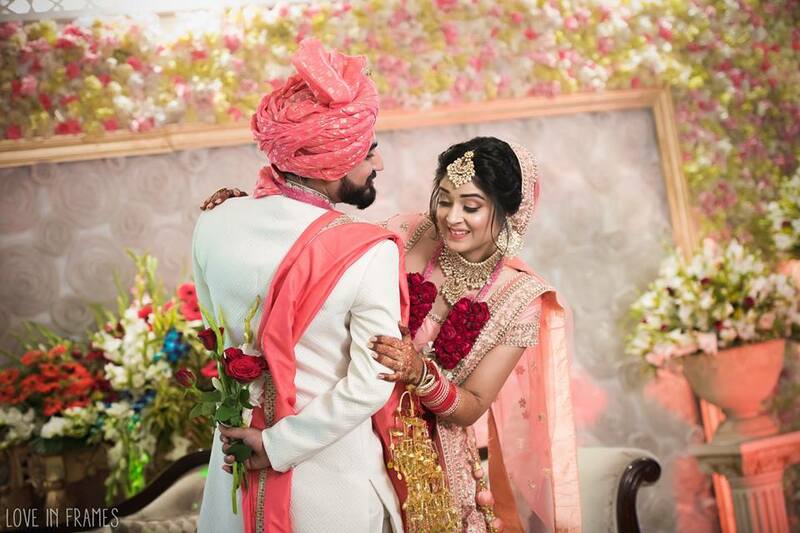 One of the most celebrated and best wedding photography in Delhi and India, Dipak Studios powered by imaging experts Mohan & Raman Dipak is the most inventive wedding photography company in the industry. Started way back in 1962 as a small time photo studio at Neelam Chowk Faridabad , now has its presence in both Delhi and Gurgaon as one of the most organised players in wedding photography business with a large team of wedding professionals ranging from photographers to cinematographers , album designers to video editors , and has done impressive international destination weddings in Amsterdam and Dubai. With clientele like Rishi Kapoor and Amitabh Bachchan, it is loved by commoners and celebrities alike. Graduated from NIFT and a Masters from Winchester School of Arts in Southampton University, Morvi Kumari has an extensive passion for creating beautiful images and weave stories out of them. Her background in fashion helps to create angles and assess the best frames of her clients, lending the images an editorial touch and an old world charm. An expertise in wedding photography, Morvi does all kind of shoots ranging from pre-wedding shoots, wedding shoots, traditional shoots, candid shoots to engagement shoots. She strives to create images that capture the real essence of her clients and tell their story with a hint of style and sophistication. 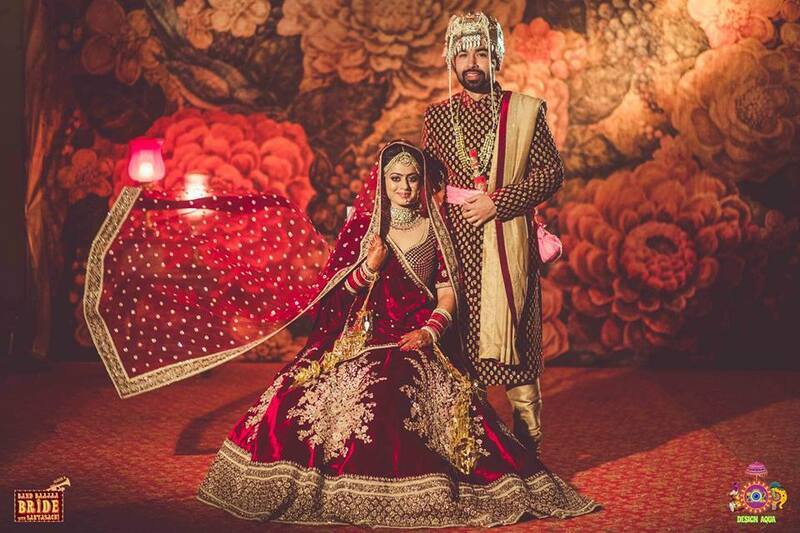 Founded by Delhi-based photography enthusiasts, Lakhbir Singh and Sundeep Singh in 2011, DotDusk Studios has garnered international acclaim for being one of the most coveted luxury destination wedding filmmakers and photographers. 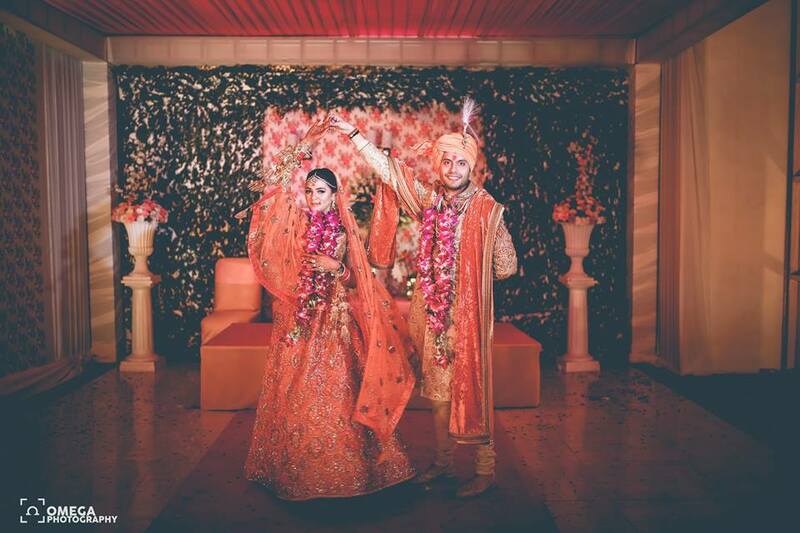 Working with several production houses and feature films has helped the duo to bring cinematic flair to the wedding space. With their deft touch, they are known to create evocative and natural photographs that capture the spirit of the day from the biggest moments to the smallest details. 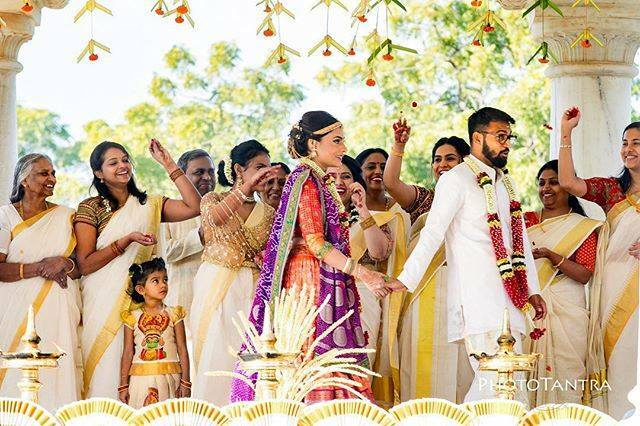 They have covered over 150 weddings till now, spanning 15 countries including destination-themed weddings in London, Dubai, Bali, Florence, Spain, Thailand and Tanzania among others. Studio Kelly has been in the industry for 13 years and have proficiently shot more than over 2000 weddings across the world. They aim to capture the best and most loved moments without losing their individuality and natural content. With their extensive and thoughtful team approach, each team member is in place to excel their role, providing you the best services. Their ever evolving style of videography, compositing, editing and graphics has inspired their clients to think deeper in the terms of what they want. They excel in capturing emotions and not poses and hence create a unique story for every individual wedding. 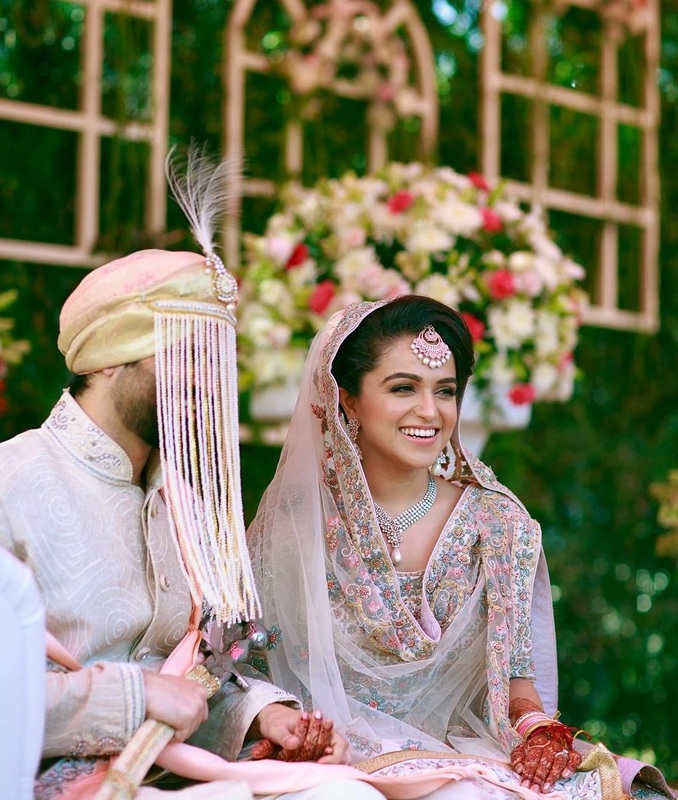 Founded by a husband-wife duo, Ankita and Akash, WeddingNama was born out of a passion to capture love stories artistically. Having a full time team of immensely dedicated and hardworking photographers, cinematographers and editors, they believe in customizing every little detail right from the way the photographs are processed to the kind of music that goes into the film. 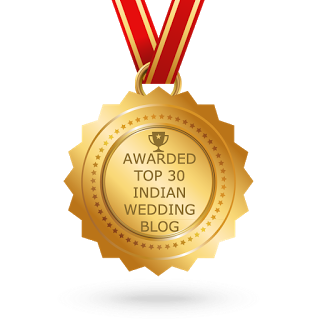 They specialize in luxurious wedding photography, destination weddings and their cinematography is absolutely top notch. 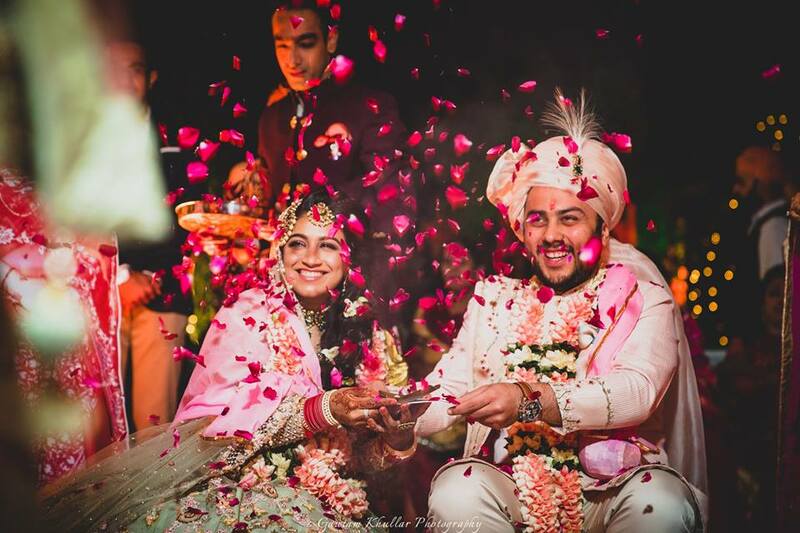 Bhawjeet Sawhney, photography major from Auckland is a popular candid maestro in the wedding photography industry. 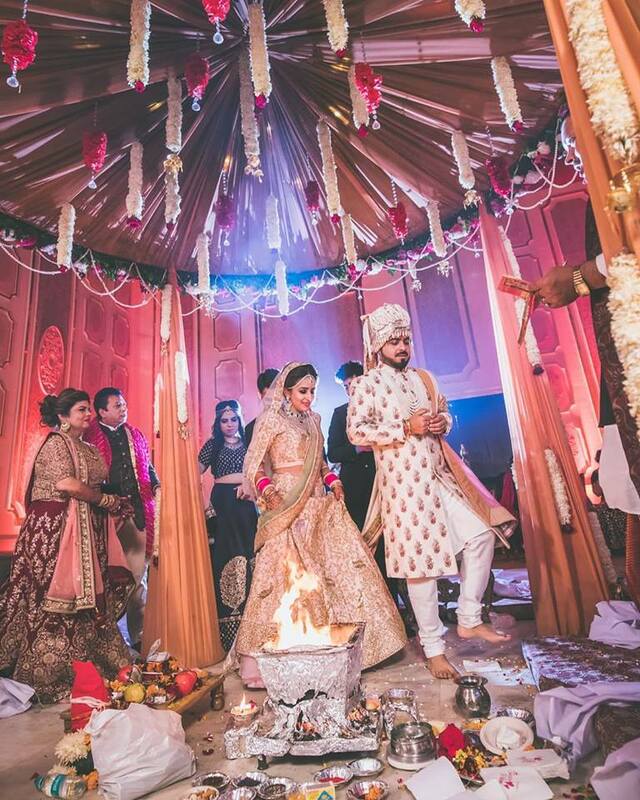 Bhawjeet along with his meticulous eleven member team focuses on innovative and unconventional methods to capture your special day. Their team is passionate about providing considerate, amiable and highly professional services including pre wedding photo-shoots and post wedding photo sessions. 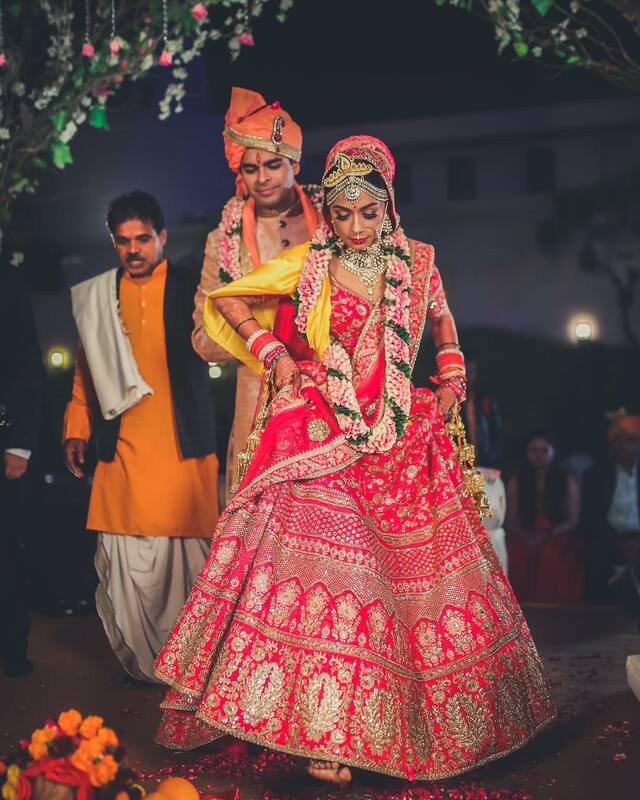 This Delhi based company has captured the beautiful and multiple magnificent moments of innumerable couples on the most significant day of their lives. 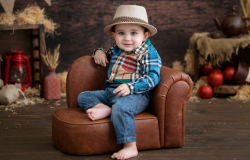 The highly skilled and experienced professional team of Love in Frames provides premier services to capture your emotions in an unconventional and effervescent manner. 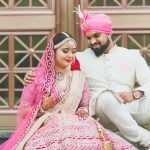 Candid and traditional photography is their forte and they offer an unabridged coverage of your wedding with additional pre-wedding shoots and stunning cinematography. 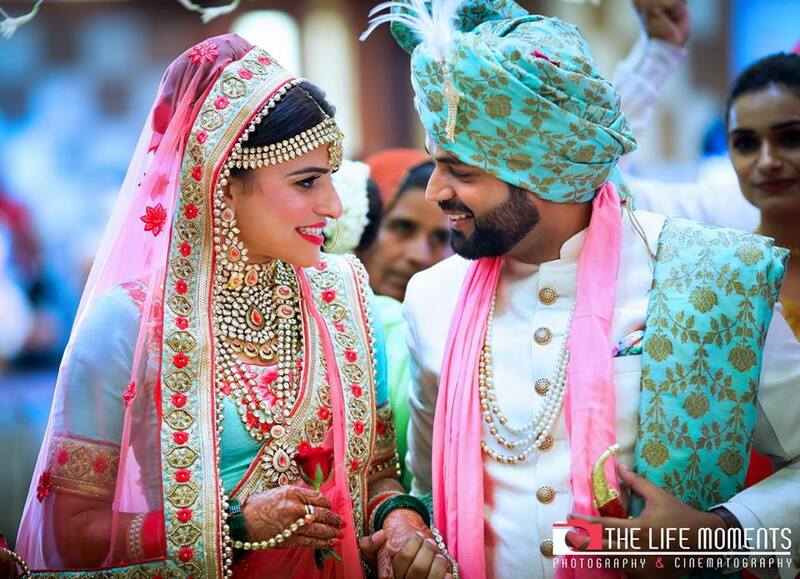 Their incredible prices make them chart at the top list of wedding photographer in Delhi. Wedding Twinkles with their diligent and experienced photographers trained in fashion wedding photography offers a glorious and professional wedding photography services. 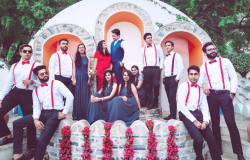 An initiative started by young entrepreneur Reema Bhat, they believe that wedding photography is an art and a timeless memory to be cherished for a lifetime. One of the most sought after names in candid wedding photography, Wedding Twinkles pay attention and focus on every minute detail. Their innovative and experimental photographers specialize in complimenting the wedding decor with your wedding images. Anish and Nupoor together founded Happy Flashbacks in December, 2014. Since then they have covered multiple weddings with a strong, skilled and friendly in-house team of happy filmmakers. Team Happy Flashbacks believe that everything in the world has rhythm. Their insatiable need to quench the creative thirst drives them to create exquisite happy memories for the couple and their family to last a lifetime. Their conceptual film making and photography services is pre-eminent in the wedding industry. Based in Delhi, Omega Photography is an initiative by Aman Gupta who turned his passion for photography into a full time job. 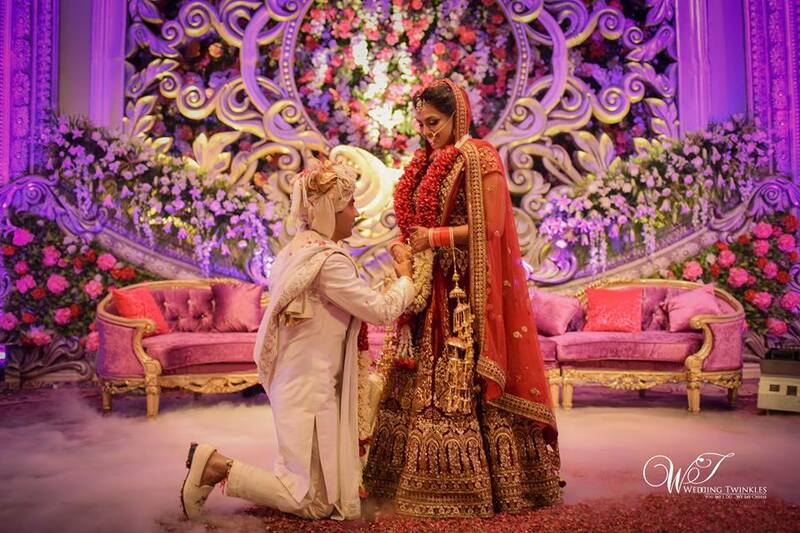 Established and well known as one of the best wedding photographer in Delhi, Omega believes that photographing a wedding is an enormous responsibility and their priority is to ease the bride and groom from all kinds of shoot worries. They provide photos that are not only modish but also exclusive and classic in a timeless exceptional way. 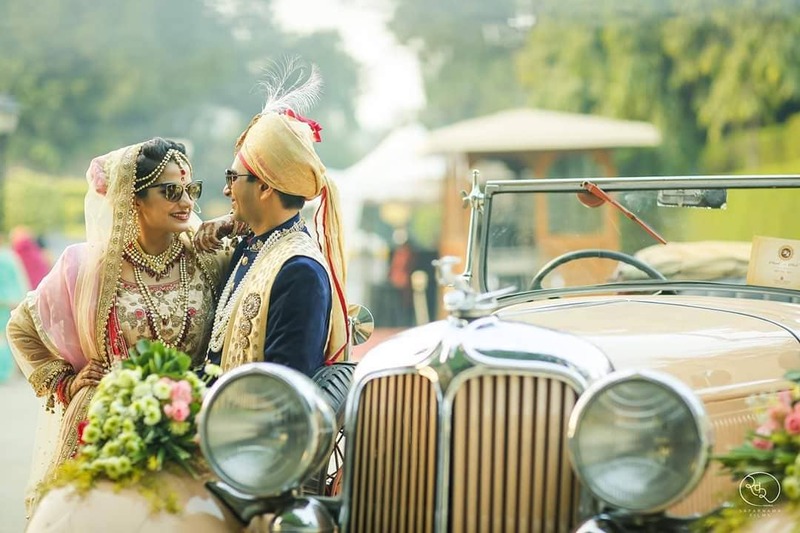 Started by adorable husband and wife duo, Vinayak Das and Snigdha Sheelin, Photo Tantra is one of the most renowned professional wedding photographer in Delhi shooting Indian weddings in a photo-journalistic style. They are a team of creative and innovative photographers who are travel enthusiasts and love to meet new people and get acquainted with their culture and food. 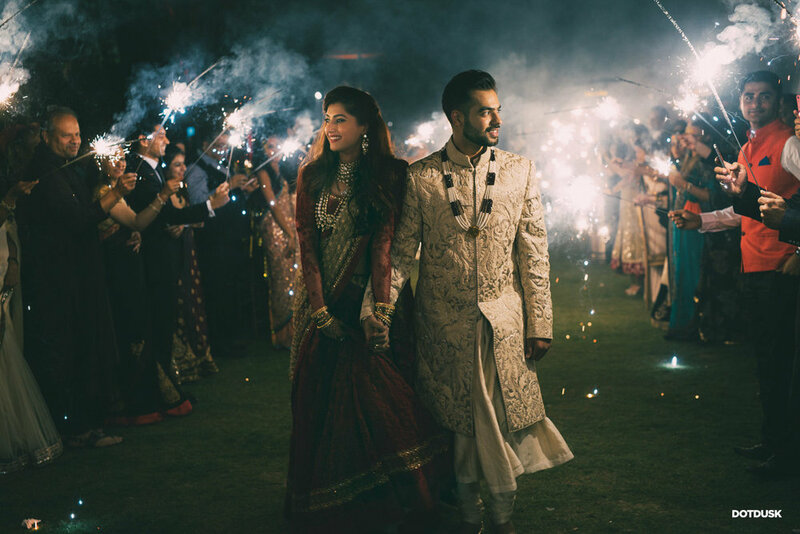 Their photography style and wedding films are a mix of photojournalism, visual story telling and glamour. Featured in multiple prominent platforms such as Vogue and Conde Nast Traveller, Photo Tantra is undoubtedly one of the best in town! 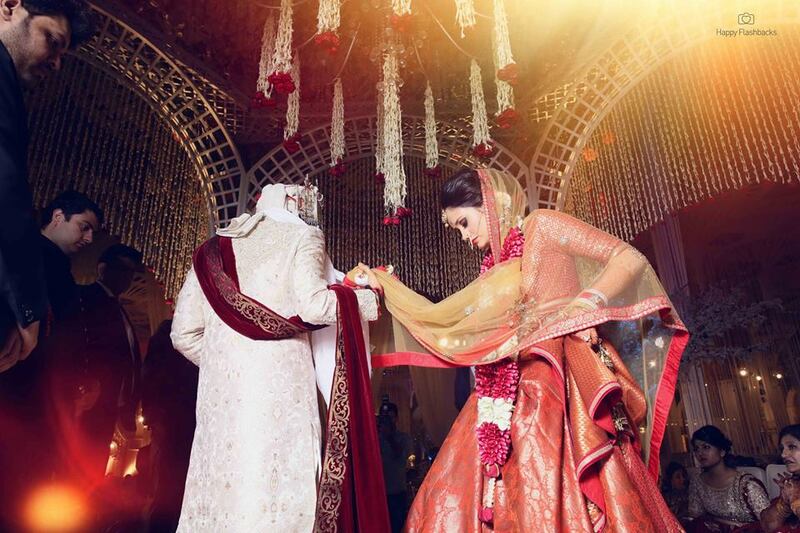 13 MOST HAPPENING WEDDING PHOTOGRAPHERS IN DELHI WHOSE CAPTURES WILL MAKE YOU GO WHATTA WOW! 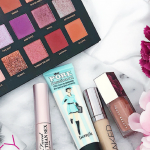 The Last Minute Make Up Hacks Beauty Experts Swear By!